toner to your cleansing regime. With today’s skincare regimes getting more complicated you may be looking for ways to consolidate your homecare ritual. It’s no surprise that you find yourself questioning whether or not using a toner is still a necessary step. Why are toners included in the big three? It completes the cleansing process by removing left over cleanser, oil, makeup and impurities still on the skin’s surface after you wash. It provides important water binding ingredients to hydrate your skin. It balances the pH of your skin, which protects against unwanted microbes that can lead to blemishing. It aids in the exfoliating process by removing dead surface cells, thus minimizing pores and keeping them clear. Using a toner helps reduce irritation and calms redness. A toner helps brighten uneven pigmentation and gives a radiant clarity to the skin. It provides botanically based nutrients to improve the health of your skin. 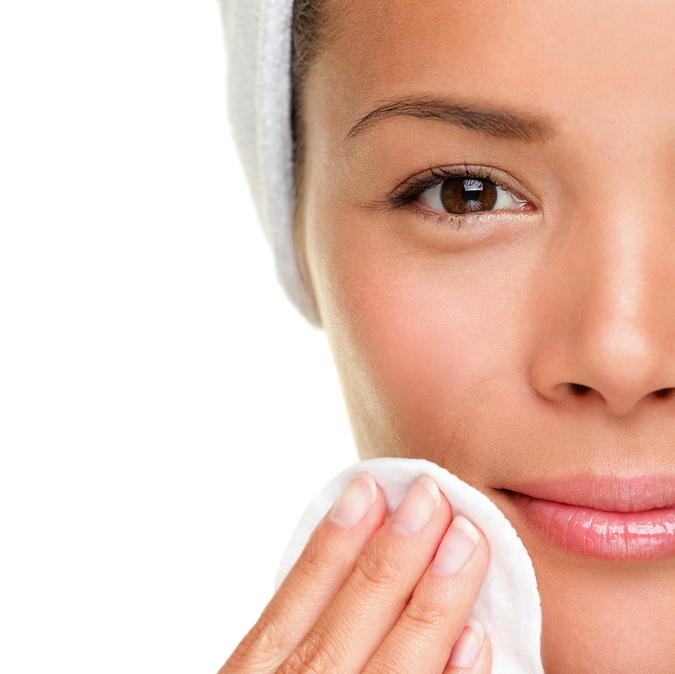 It removes impurities like chlorine; sodium and bacteria found in the tap water you use to wash your face. These can dry out your skin, irritate it or contribute to clogged pores. Toners remove barriers on the surface of the skin, which prevents penetration of those expensive anti-aging serums you paid big bucks for. Toners create a moisture layer that increases the efficiency of your moisturizer, keeping your skin soft, fresh and well hydrated.